Join Us For The Forth Awakening Your Spirit Art Fest at DMC! awareness and enlightenment for the soul. Saturday, September 20th from 11-4 pm at Dallas Meditation Center, in Richardson Texas! 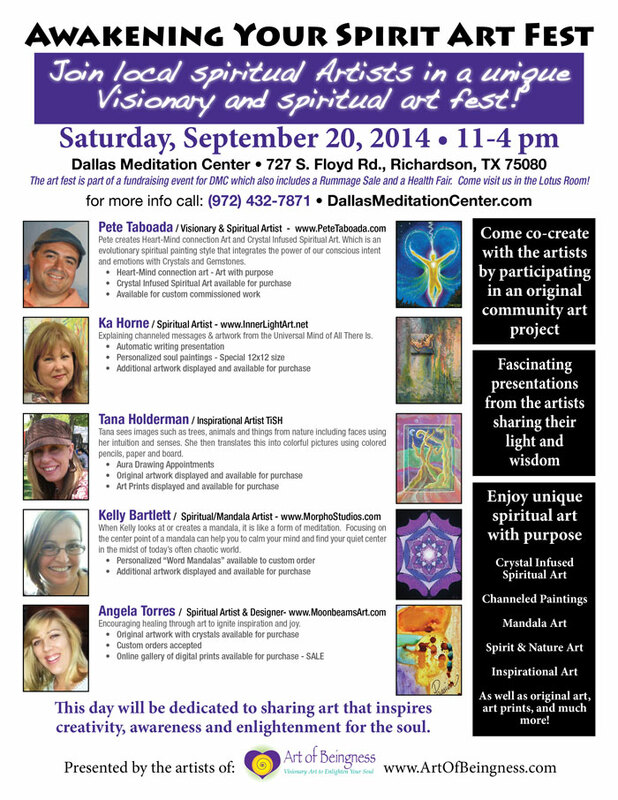 I will be there with new Crystal Infused Spiritual Art originals. 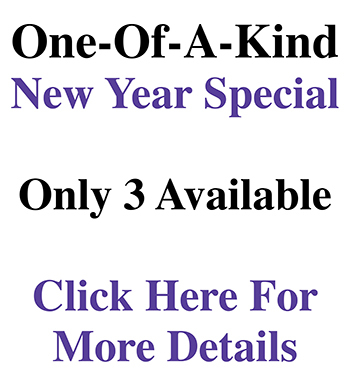 As well as art prints of my other visionary and spiritual art work.